Lawyers you can depend on. Representing clients in drafting construction contracts, commercial collections, contract disputes, mechanic’s lien claims, payment bond claims, and other complex civil litigation. Business formation, dissolution or wind-down, asset purchase agreements, contracts, secured transactions, dispute resolution, employment issues, buy-sell and non-compete agreements. Includes a broad range of construction-related disputes, contract disputes of all types, non-compete agreement disputes, bankruptcy and secured transaction cases. 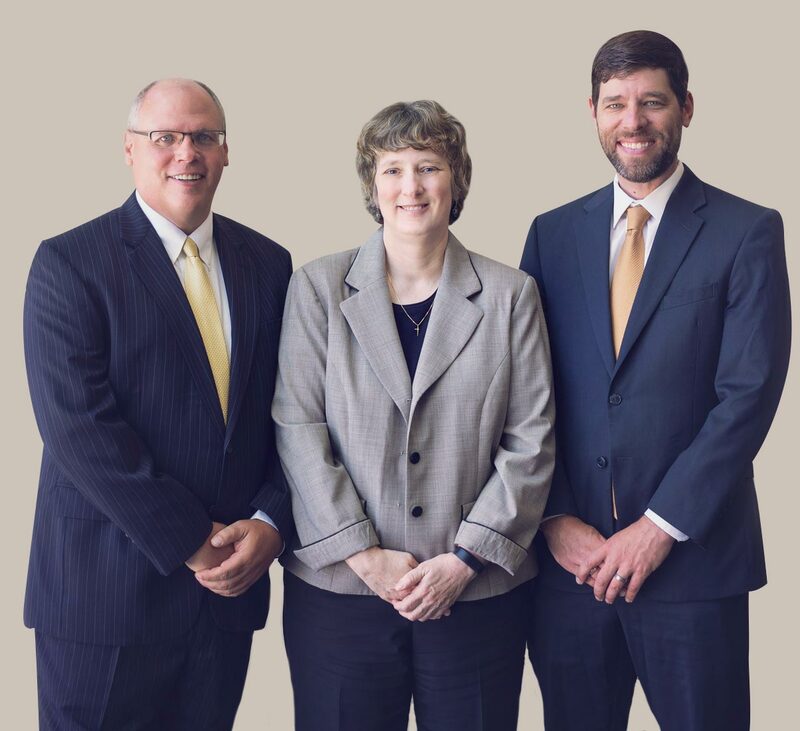 Hannah Sheridan & Cochran, LLP is a law firm which serves business, construction, and individual clients throughout North Carolina. Our experienced attorneys regularly counsel clients through legal issues, such as construction liens, civil litigation, business transactions, and commercial collections. Whether representing a corporation or an individual, we keep the client’s goals as well as the economics of the case in focus while assisting clients in making informed, educated decisions.